I haven't spoken about my favourite tv shows in a long time now so I've put together what I currently love. 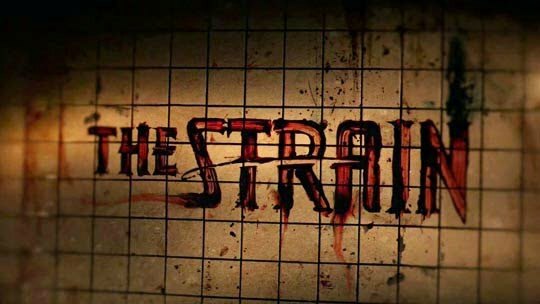 A few months ago now I was looking online for a new show to start watching well new to me and I came across The strain, at first I was a bit unsure about it but after watching the trailer and then the first episode I got hooked pretty fast and I'm surprised I hadn't heard of it before. The strain is first started back in 2014 so I'm pretty late to watch it, it's based on the Novel trilogy under the same name which I would like to read seeing as I loved the Tv show. The show itself is about vampires, sounds cheesy as there are some bad tv shows out there about vampires but this isn't one of them, it has a very interesting concept and they're not your typical looking vampires. This is a thriller a good one at that, I did find myself jumping at the first season a lot but as time has gone on I've got used to the vampires and when they might jump out, the kid vampires actually look rather funny! One of the main characters in this show, Dr. Ephraim Goodweather who is the head of the center for disease control in New York CIty is called to investigate a viral outbreak, people are clueless over what this virus could be and Dr. Goodweather was the best person to find out. It turns out that the outbreak is an ancient one and a strain of vampirism, which basically means people who have the strain turn into vampires. The virus spreads and vampires start to take over New York at a rapid rate, Dr. Goodweather manages to find a group of people to help him to wage war against the vampires. Honestly, this isn't a cheesy type of show it has so much going for it, I'm currently on the latest season of the show and wish for it to never end! Game of Thrones is one we all know about how could anyone not it's been everywhere for the last few months, I start watching this back in 2012 when my little sister told me that I should give it a watch as it was my kind of show, as soon as the first episode was over I was hooked, I hated Sansa so much but as the series has gone on I've grown to admire her and applaud her for what she has been able to get through. Game of Thrones is another show that was adapted from a book, I haven't yet finished the first book but I should probably get around to doing that at some stage even if it will make me rage, GoT is set in the medieval era which has Seven Kingdoms all of which are playing the deadly Game of Thrones, they all want the Iron Throne but the throne always comes at a cost. This show has had me shouting at the Tv in disgust, shocked and had my heart beating so fast I didn't know what to do with myself. 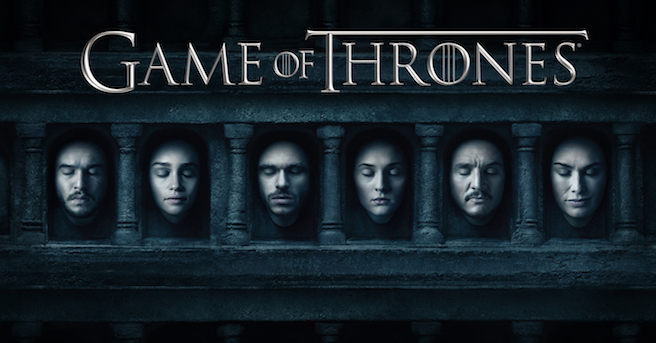 Each death that has taken place in this show has lead to both good and bad outcomes. I do have my favourite characters in this show one of them being Jon Snow, I didn't think he would be as important in that show as he currently is in the latest episodes. If you're looking for a show with dragons, zombies, gore and spoilt little kings this is your best bet! Grey's Anatomy is a show I was always meaning to watch, both my friend Katie and Sarah would tell me how badly I needed to watch it and they weren't wrong, I have been on a rollercoaster of emotions because of this show, I didn't think I could find anything to replace ER but Grey's has filled that void for me. I never thought I would get into this show as much as I did, it left me heartbroken so many times I'm surprised I carried on watching it because of how upset it made me at times. 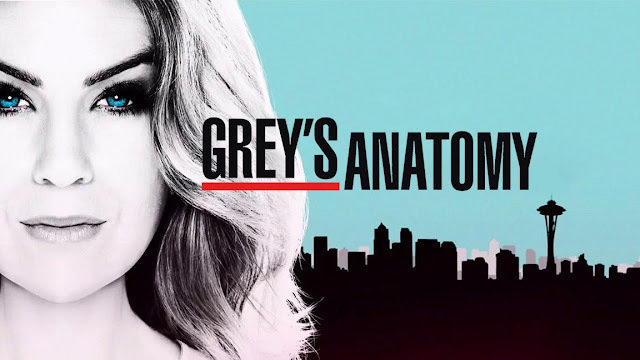 The show is a medical drama about a hospital in Seattle which has took on new interns, one of which is Meredith Grey (this is where the show gets its name) she is the daughter of a famous surgeon and has a very hard time with her colleagues one of which is the chief of surgery who Meredith learnt had an affair with her mother when she was a young girl. The whole show is very dramatic and a lot of the things that take place aren't what would happen in real life but I think that's what makes it such a good show, they're able to keep my attention and it makes me want to continue watching, just when I think I won't watch it again because a favourite character has died a new one will come along and I will fall in love with them, I can't wait until the end of this month when it returns! 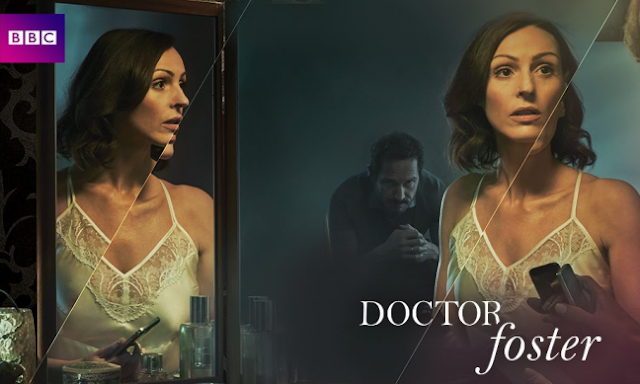 Doctor foster, for a BBC drama this show was brilliant, the second season recently came out and has already surpassed my expectations because usually, the second seasons of shows don't tend to be as good. Gemma, a successful GP, starts to suspect her husband of having an affair, she slowly starts to put the pieces together because he isn't all that great at hiding things. Throughout the five 1 hour long episodes of the show we come to learn how horrid her husband truly is, as a woman scorned Gemma does try to get her own revenge on her husband by having an affair with the neighbour but soon comes to realise it was pointless because her husband doesn't really care, on top of it all she finds out the person her husband has been sleeping with is their friends young daughter and the girl is pregnant with her husbands baby. To be honest, she is a lot calmer in this series than I would ever be if this happened to me, so much more happens that I don't want to give away but it an intensely fantastic series. 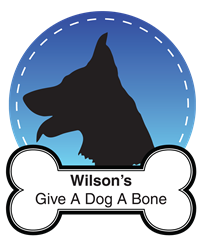 Sorry today's post was a short one, today is my birthday and I just want to enjoy it concentrating on other things instead of my blog. 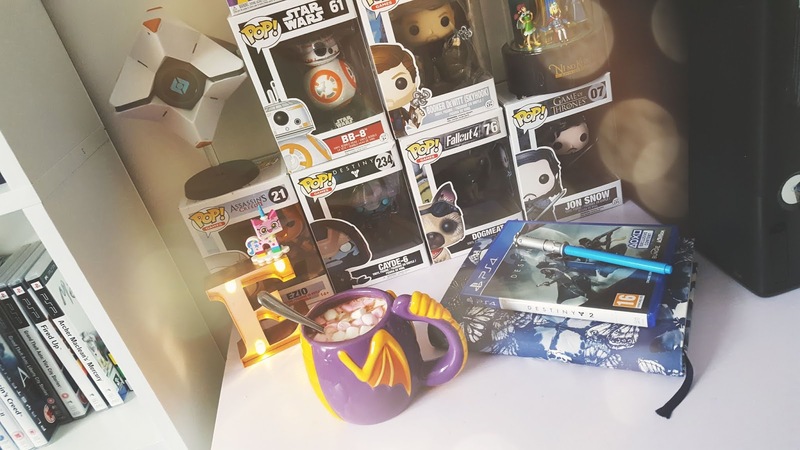 I will have some up and coming posts on Life is Strange: Before the Storm and my new gaming glasses soon though. I've yet to watch Doctor Foster at all, to be honest. Everyone says it's raelly good though... As for GoT, I've seen every episode multiple times!